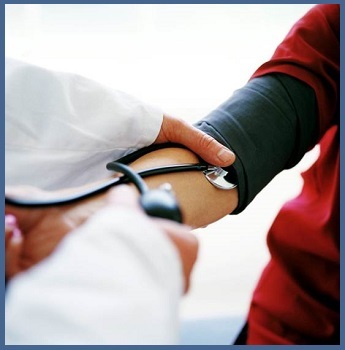 Most of us have heard that high blood pressure is bad for our health. What you may not know is that blood pressure is called the “Silent Killer” because it can cause damage to your body without you feeling it. Within these pages, you will find important information such as what high blood pressure is, how it affects the body, and what risk factors you can control. Use this information to increase your awareness and improve your health.